It has been six years since Art Teele committed suicide in the lobby of the Miami Herald building. Just before the six o'clock evening news he took his life. Coincidence? Or did he time it perfectly to be the breaking news of every channel in South Florida? Did he hope to take over the media that he believed so mercilessly hounded him? Even in death the mention of his name continues to stir support and animosity throughout Miami. 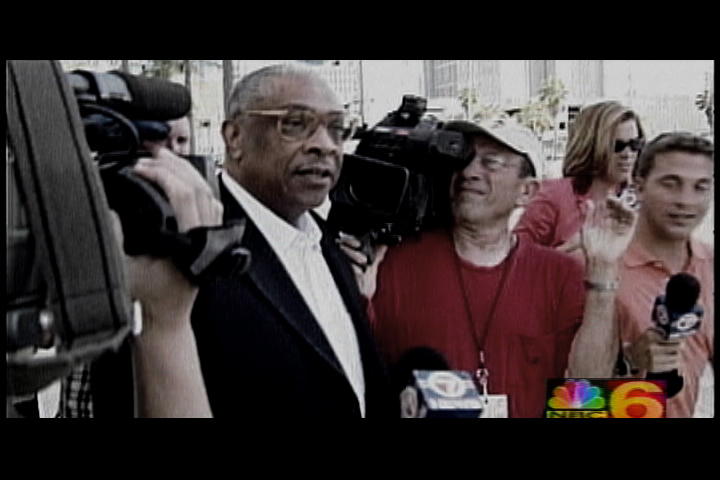 For some, he is a symbol for persecution among black politicians in Miami. For others, he selfishly failed to do more for his District 5 constituents. Regardless of your position on this man, his story remains one of Miami's wildest.